Inventory management is critical component in ERP systems that can help you to manage your retail locations and your warehouses. For example: A wholesale super market has loads of products and collection of stock items. With ERP systems it is very easy to organize the number of items with specific identification number which can be confirmed easily. Also you can check the inventory levels for a particular category of item. ERP systems help you to have a proper reporting mechanism of inventory in your store and in your ware houses. This helps the manufacturing department in planning their future production schedules accordingly. It helps you to track the payments and flow of finances into your Accounts. Inventory management in an ERP systems helps you avoid mistakes and take quick decisions. ERP system enable the most efficient stocking methods for your inventory and help improve all the internal operations. 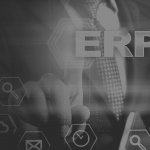 ERP system today have advanced features like double-entry inventory with no stock input, output or transformation. Other important features like Drop-shipping , Cross-docking, Multi-warehouse etc are also taken care of by ERP systems. 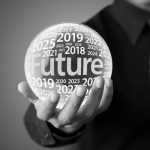 Many small organization and retails stores are using ERP software to manage their warehouse and stocks which calculates surpluses, rejections, repairs and other important planning metrics for the entire inventory. 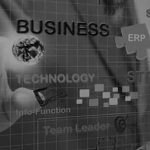 If you’re interested in implementing ERP software for your business, get in touch! You can reach us using our contact form or at sales@bistasolutions.com. 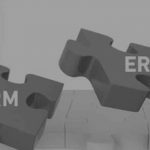 4 Comments on "How ERP systems help in Inventory Management"
ERP Implementations < Liked it! 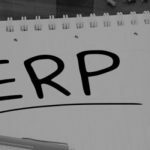 ERP tools in inventory optimization are the most important thing to manage various business processes in the organization. Along with this strategy like a cycle, counts can also be beneficial. Point-of-sale terminals relay information of items or products sold to managers via technological tools like computers while the facts and details are printed out through a printer which makes life a lot easier in business.